If we learned just one thing from the Grumpy Cat web-meme phenomenon, it’s that beauty is but one of many points of attraction. What was it about Facebook’s favorite feline that motivated half the planet’s population to share and repost its image? Perhaps people fear that Grumpy Cat, cursed with an angry visage, is really a wonderful kitty inside—wonderful, and sadly misunderstood. In this way, cars are a little like cats. Some vehicles are obviously attractive and easy to appreciate; others, however, challenge us to find the wonderful kitty hidden inside. Here we’ve collected 5 vehicles that have hearts of gold, yet suffer regrettably from the failed efforts of well-intentioned stylists. We’ll just say it: these cars are pretty ugly. But, to misquote Forest Gump, “Ugly is as ugly does.” Despite skin-deep flaws that kept these cars from selling as well as they should have, we’ve found their inner goodness, and plenty of reasons to love them. Flex was introduced about the same time as the Chevrolet Traverse, in the immediate wake of the economic collapse of 2008-2009. I’ve since speculated that consumers recoil from seemingly extravagant and/or flamboyant purchases in times of uncertainty, which may explain why, since its inception, the conservatively styled Traverse has outsold the extroverted Flex by a better than 3-to-1 margin. It is true that Flex can get expensive, and that it isn’t especially easy on gas, but there’s plenty of inner goodness here to latch onto. 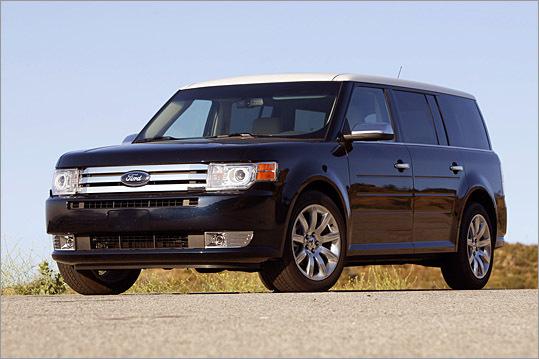 With the optional rear captain’s chairs, Flex becomes one of the nicest ways for 4 adults to travel. 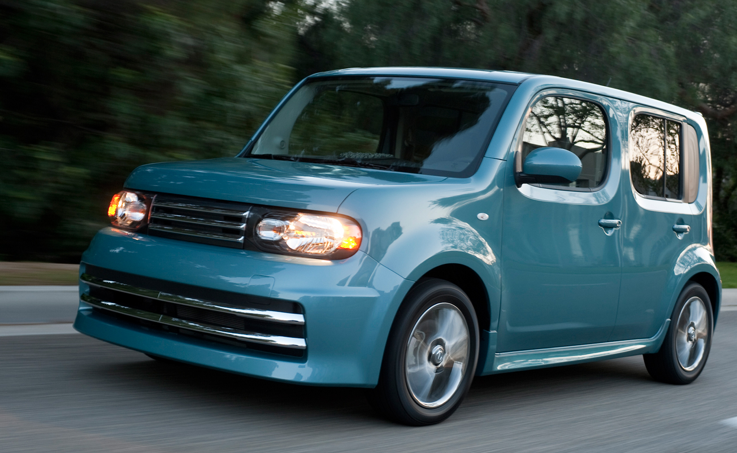 Not only is it quiet and smooth riding, the clubby, lounge-like cabin makes short work of long trips. Additionally, the available 3.5-liter EcoBoost V6 turns this blocky crossover into something akin to a rocket, albeit at the expense of fuel economy. A much better SUV/Pickup hybrid than the Chevrolet Avalanche ever was, Ridgeline combines the best attributes of a midsize crossover and a small pickup with commendable effectiveness. Yet despite moving four adults in comfort, easily towing small boats, and accommodating huge amounts of cargo under the bed floor in the world’s handiest “trunk,” truck buyers have shunned this versatile Honda. 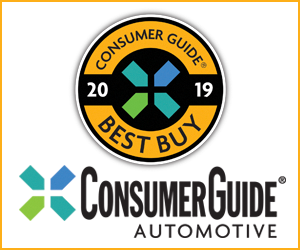 Sadly, Honda has pulled the plug on this perennial Consumer Guide Best Buy. Though we love the inner Ridgeline, we never have gotten past the random angles, cartoonishly flared fenders, and the frightened-locomotive grille that make up its outer self. 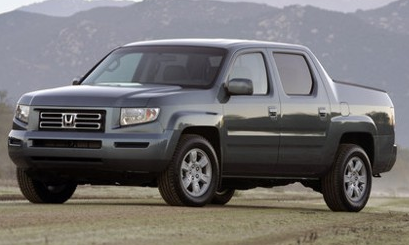 The good news is that a new Ridgeline is in the works. We suspect the next version of this useful, likable truck will boast a decidedly less-challenging look. Is Element actually ugly, or just unstyled? It’s possible that in designing this über-practical Honda, engineers decided to go it alone, skipping the styling process all together. 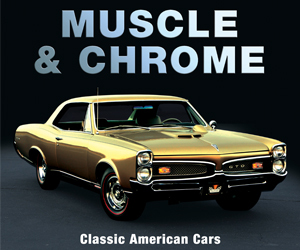 Sure, later S/C versions of the vehicle were available with body-color fenders and sportier trim bits, but examples of them are few and far between. 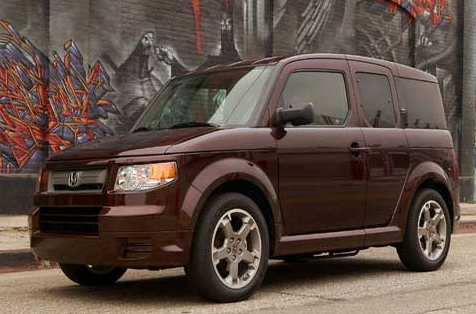 We already miss the Element, mostly for its audacious usefulness. Despite this kitty’s matted fur outside, the fold-away rear seats, textured rubber floor, and huge side-opening doors beckon us to hit the road for a long holiday. Available AWD was a nice bonus. 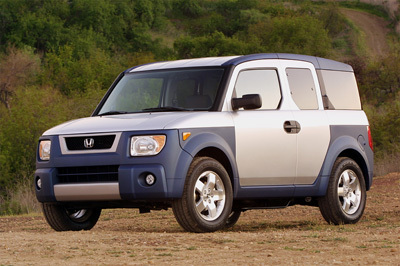 Honda yanked Element from showrooms after the 2011 model year. Maybe “ugly” is the wrong word. Perhaps “ungainly” is the best way to describe Nissan’s well-named Cube. Anecdotal testing suggests that about 80 percent of the general pubic finds the Cube repulsive, while the other 20 percent love it with a burning passion. Like the other vehicles on this list, there is much about the Cube to love. Thanks to its boxy shape, Cube makes excellent use of space. Additionally, this versatile Nissan rides and handles well, and goes impressively far on a gallon of gas. Sadly, Cube has been excised from the Nissan lineup. One wonders if, were Cube a car, more folks would have looked for its inner goodness. 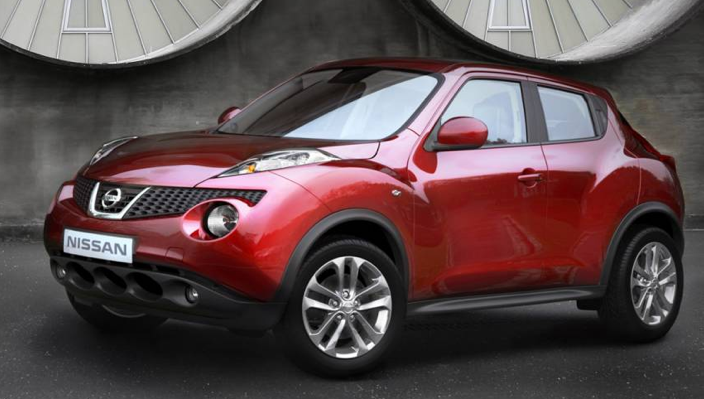 Juke is the vehicle on this list that looks the most like Grumpy Cat. Indeed, Juke was styled with intentional pugnaciousness, as the word “Juke” comes from boxing lexicon. But, regardless of what you think of this hatchback/mini-crossover/sport coupe’s styling, know this: Juke is a blast to drive. Power from Juke’s small, turbocharged engine comes on quickly, a useful attribute when slice through traffic or merging onto the expressway. Additionally, there’s plenty of room up front, and a decent amount of space for the occasional adult passenger in back. Juke’s even easy on gas. Fortunately, despite its questionable styling, Juke sells decently well. 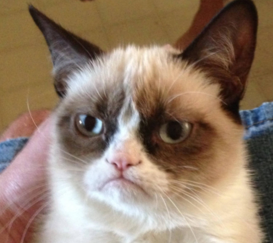 Seems shoppers can see beyond this kitty’s grumpy facade. Written by: Tom Appel on October 30, 2014.on February 4, 2019.